Intro question: What is the social innovation “The UKeMED Platform” about? UKeMED pioneers the vision that global health can be improved by the creation of an ecosystem that connects all stakeholders involved in health care service provision (e.g. health care professionals, researchers, industry, governmental etc.) in collaborative activities of their interest. 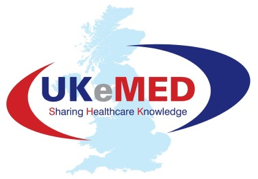 The centre of gravity are the UKeMED International Grand Rounds, which are online sessions that connect participants to share professional experiences, best practices, research ideas, work organization methods. Everyone has something to teach and Everyone has something to learn. These sessions also serve to elicit specific training needs and design tailor made training activities. The activities are funded by subscribers, as well as sponsors. Health care professionals from low income countries can benefit from free access to the knowledge sharing, interact with colleagues from all over the world and attract professional training and support at no cost. I originate from a country which suffers from uneven access to quality health care as well as gaps in quality health care training and provision. I was fortunate enough to grow up, train and work in three high income, high quality of health care and training countries. My original intention was to set up effective training activities for my home country. While I was trying to set up external training activities to my home country, I had the opportunity to travel with my co-founder partner across many other countries and we found out that they had exactly the same problems in health care training and delivery, unrelated to the cultural specifics. We also identified that “experience sharing” was a more effective way of taking up new knowledge rather than “preaching”. So the actual didactic approach to training came up based on experiences and observations. The idea to create a novel online tool to deliver the training activities and impact on global health at scale came after a brainstorming think tank meeting with a leading technology provider. However, the technology provider later dropped out of pursuing the project due to organisational inertia and slow decision making in large corporations. I was initially afraid that people would not understand what I could see as needs, patterns and proposed solution and that I had no good way to provide proof of my concept. I encountered many apathetic people, disinterested, even cynical, thinking either that I was out of my mind being overenthusiastic or that I had some hidden agenda behind all of this altruistic vision. Then I realised that there are people who actually do grasp the idea, get enthused and even have similar experiences and observations, these were rare but each time I met someone, they made my day bright and shiny. This light kept me going during the hours of darkness, until I encountered the next light. So I set a goal to find such people and focus on working with them, ignore the disbelievers. This strategy helped me overcome my fears and apprehension. My initiative was first on organisational level, in my health care organisation, I managed to attract some attention but everything was moving too slowly and finally we got some advice to take our own private initiative. I did not have a leading role in setting up the business, since as a doctor I do not normally deal with company issues, hence my co-founder partner who is a businessman took the initiative. He invited one more colleague to participate in setting up the company, thus we are 3 co-founders. He was leading in building the company up from scratch, finding technology partners, funding etc. We disseminated the idea literally on daily basis, using all our networks and contacts, we attended meetings, conferences, we presented as many times as possible, all across the globe. We also took the opportunity of being able to travel for other work-related issues, to attract attention across continents. I think that our engagement and own belief in what we are doing has contributed a lot to gaining credibility for people to believe in us. It helps that we a) look genuine in what we are saying, we speak from own convictions and don’t throw around standard marketing phrases, b) have answers to all questions because we know the topic so well from own experiences – we see nods of approval when we talk, c) we complement one other as a team, everyone has strengths in different areas of the venture. We did not start with an idea, we started from the needs and based on those we developed the idea, tested and validated it multiple times in face to face interactions and then we decided to take it further to the platform. The needs are not the problem, we know the needs, the problem is the business model that will fit those needs across different countries and cultures. We acted on several sources: of course we invested ourselves, we also convinced a commercial company to invest (against some returns), we have attracted subscribers and currently we are working on getting industry sponsorships. Scaling is always a good goal but it is important to ensure “safe scaling”, i.e. slowly, to make sure that the services and infrastructure can take it without serious failures. The problem is that a venture could lose credibility and trust very fast if things don’t work well or if the expectations have been raised more than the venture can manage. Find the pioneers who are ready to move and shake and focus on them, create a network of movers. These are usually not your corporate managers, they are not there to move, in fact many are trying not to move at all. When someone is obstructive, just find ways to go round them, no point in going head to head, waste of energy and momentum. Just find the winners who will go with you, the others will follow once things start moving. At the end those that were most obstructive will take the credit for initiating and implementing the change, but it does not really matter who takes the credit, the main thing is to get things done. The secrets of success: the right timing and the right team, everything else is less important. 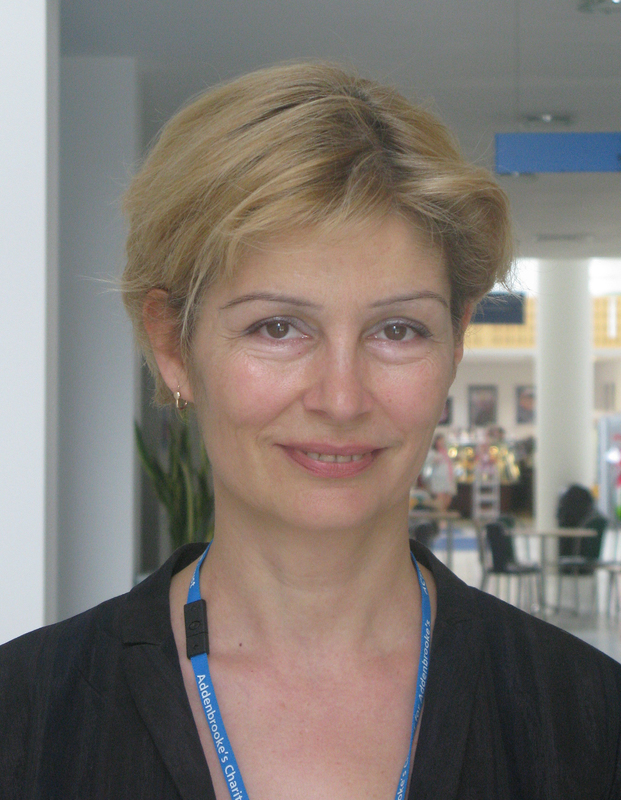 Dr Toni Staykova (https://www.linkedin.com/in/toni-staykova-7a7b2a31/) is a specialist physician/geriatrician with over 20 years clinical experience in internal and geriatric medicine. She was a consultant geriatrician at Auckland City Hospital and Senior Lecturer in Geriatric Medicine at the Auckland University School of Medicine. 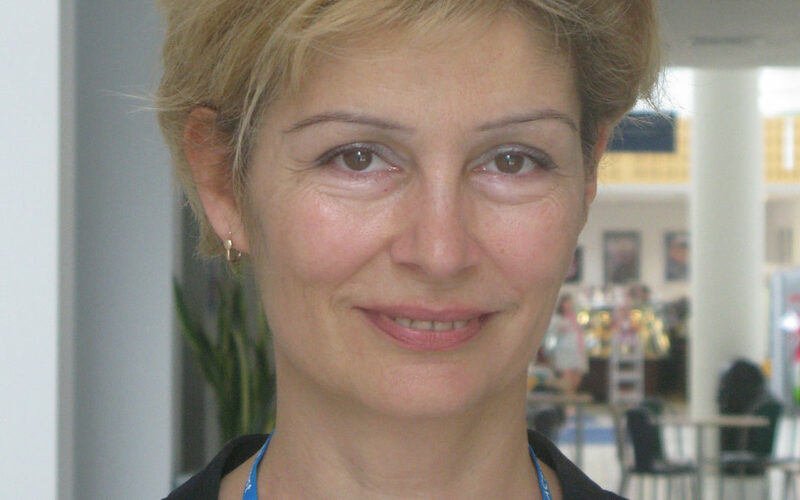 For the last 8y Toni has been involved in leading EU funded clinical innovation projects at Cambridge University Hospitals and international education programs. Toni is a founding member of UKeMED and a Vice President for International Education and Innovations. At present she devotes her time to the implementation of the UKeMED educational services and the collaborative research and innovation initiatives.